Both competitions are set to kick off in August under the flag of new title sponsor Mitre 10. 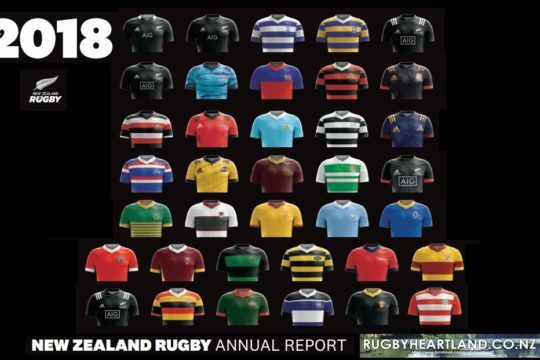 New Zealand Rugby’s General Manager – Rugby, Neil Sorensen said provincial unions have already been working hard on preparing for the new season. “We’re hearing that people are feeling pretty positive about rugby at the moment. That’s probably helped by the All Blacks winning a back-to-back Rugby World Cup, and people seeing the Cup around the rugby community. Investec Super Rugby has also got off to a sizzling start, and we’re seeing so much of the talent that was discovered or developed through the national provincial competitions in action. 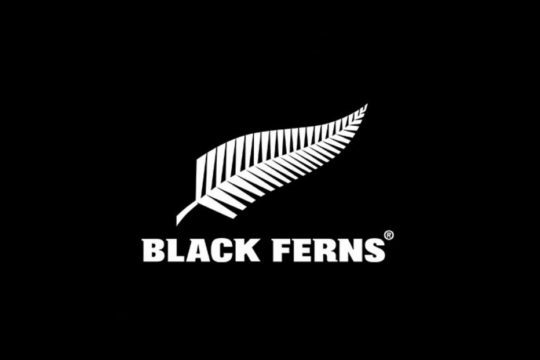 “As we’ve seen over the last few years, the provincial competitions continue to be a rich breeding ground for New Zealand talent, and long may that continue. Both the Heartland and the national provincial championship have produced outstanding talent in recent years. 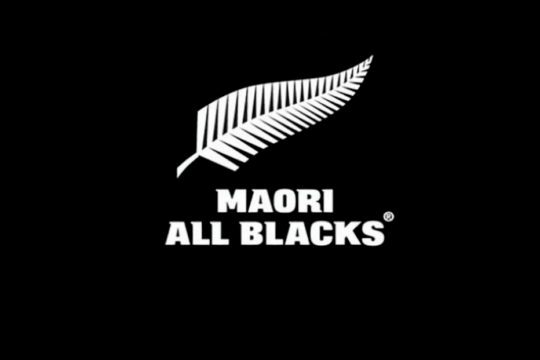 I know that many fans spotted the exciting talent of Malakai Fekitoa, Nehe Milner Skudder, Seta Tamanivalu, Damien McKenzie, Marty Banks and Billy Guyton as they played their way into the fully professional game. “It’s not quite time to dust off the provincial scarves, beanies and flags, but it’s definitely time to start looking at what membership deals local unions are offering. There’s no better way to show your parochial colours than by committing to a season-long campaign as a supporter,” Sorensen said. Mitre 10 Cup action kicks off first on Thursday 18 August with North Harbour taking on southside neighbours Counties Manukau at QBE Stadium in Round 1. In what’s likely to be called the grudge match weekend, two of the three Saturday matches will see a repeat match up of last year’s two Finals. Hawke’s Bay will host Wellington, the team they edged out 26-25 in the Championship Final, to earn promotion into this year’s Premiership. Auckland will be looking to exact utu when they head south to face Canterbury, who beat them 25-23 in the Premiership Final. Bay of Plenty host Taranaki in the other Saturday match of the opening round, which closes out with Southland hosting Otago and Waikato heading south to play Tasman. The 2016 Mitre 10 Cup plays across nine weeks with every team playing one Wednesday night fixture in a double-up round. The semifinals will be played over the weekend of 21-23 October, with the Mitre 10 Cup Championship Final to be played on Friday 28 October and the Mitre 10 Cup Premiership Final on Saturday 29 October. 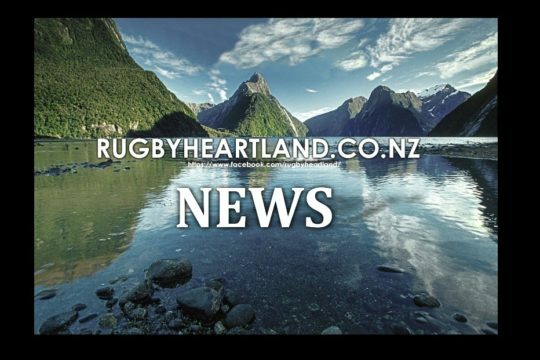 The Mitre 10 Heartland Championship once again plays in an eight-week competition to determine which four of the 12 teams compete for the Meads Cup and which four compete for the Lochore Cup. 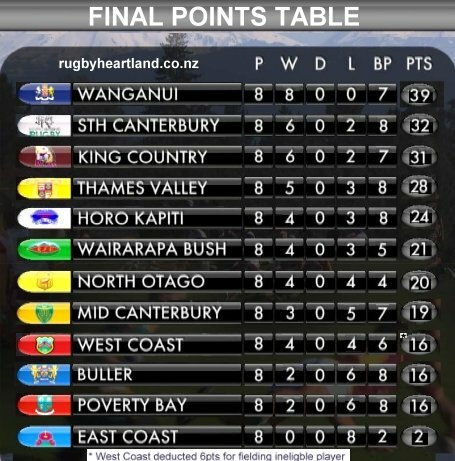 The season gets under way with Thames Valley hosting Horowhenua Kapiti, while the promise of provincial rivalry awaits Mid Canterbury who host North Otago, while Poverty Bay host their neighbours East Coast, South Canterbury play Buller, Wairarapa Bush takes on Lochore Cup winners King Country and defending Meads Cup champions Wanganui host West Coast. Thames Valley play all their games in 2016 at 2pm, while Wairarapa Bush get to show off their artificial turf, playing at least two of their matches under lights in Week 4 against Thames Valley and Week 8 against East Coast. The Lochore Cup and Meads Cup semifinals will be played on 22 October with the Finals for both currently scheduled, but not confirmed, to be played on 29 October. All Mitre 10 Cup matches will be broadcast live on SKY Sport. Click here to view the Mitre 10 Cup draw. 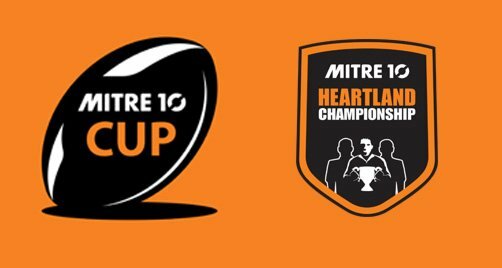 Click here to view the Mitre 10 Heartland Championship Draw. The draw for Mitre 10 Women’s Provincial Championship is scheduled to be released by the end of March.